Velia Consulting Limited (‘Velia’) is a Corporate Governance, Risk and Compliance Management Consultancy. We help companies cultivate and manage their internal compliance needs from policy development to training, monitoring and reporting with innovative and personalized tools. In an increasingly regulated and competitive global market, we ensure that our clients are able to maintain an advantage by providing critical guidance in the design and implementation of effective compliance programs. We help start-ups and small businesses anticipate, prevent and detect any regulatory risks..
Our Clients range from local start-ups and online banks to international companies seeking to set up in Ghana and investors looking to minimize their risk. 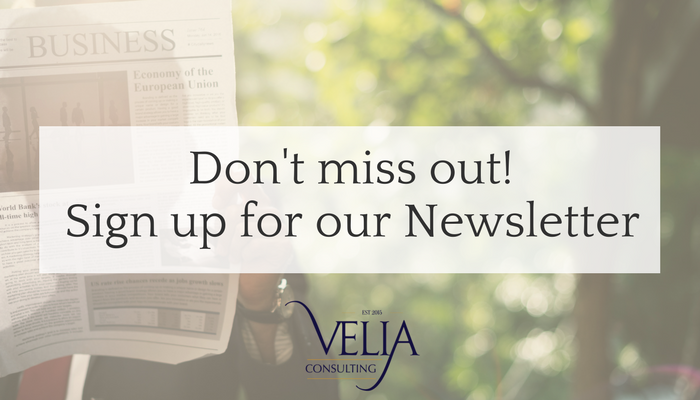 Velia Consulting is committed to helping companies be proactive about compliance not just to protect our clients’ businesses and investments, but also to ensure that they can achieve the global competitive edge they seek. We add value to clients’ businesses by assisting them to cultivate and manage their internal compliance needs from policy development to training, monitoring and reporting with innovative and personalized tools. From start-ups, to small-to-medium and large enterprises—local or multinational—we can help our clients anticipate, prevent and detect any organizational risks for the success of your business.